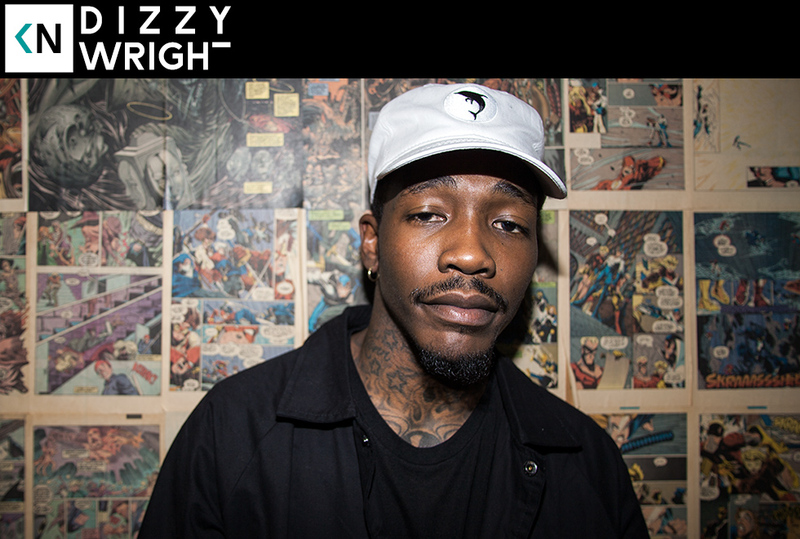 Dizzy Wright’s life has not been a cake walk. He understands what it is to struggle. Diz was raised by a single mother of five children while his biological father was imprisoned. Yet and still, his attitude is refreshingly positive and his work ethic extremely strong. He’s mature far beyond his years. It’s no wonder he’s gathered such a huge following in a short amount of time. Wisdom and Good Vibes makes perfect sense as an EP title after hearing his life perspective. We’re happy to finally get him on the show. He’s been one of the most requested guests. Listen to us discuss his family in Flint dealing with the water crisis, meeting his father for the first time at age 20, and his mother’s ghostwriting skills.